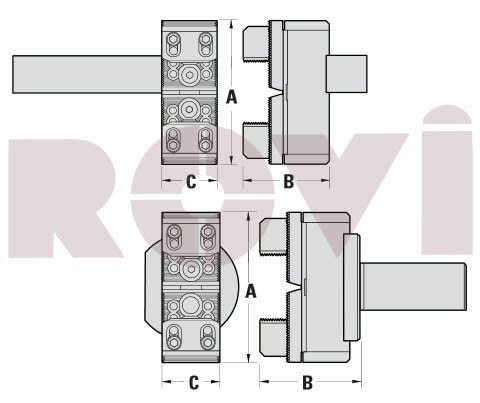 Royal Heavy Duty CNC Bar Pullers – Square Shank » Rovi Products, Inc. 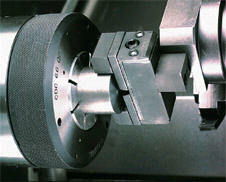 The Royal Heavy Duty CNC Bar Puller is designed for use on all CNC lathes and is very easy to setup and use. Flexible heat-treated steel fingers provide strong grip force for pulling round, hex and square stock. Rugged, heavy-duty design withstands the toughest manufacturing environments. Unit can pull round, square, and hex stock. 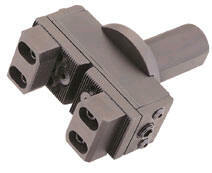 Large internal die springs provide very strong gripping force. 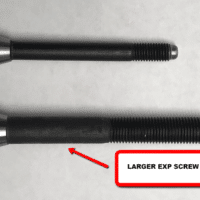 Each bar puller includes one set of standard jaws and one blank spindle bushing. Extra capacity jaws sold separately. *Most machines require a right-hand unit.